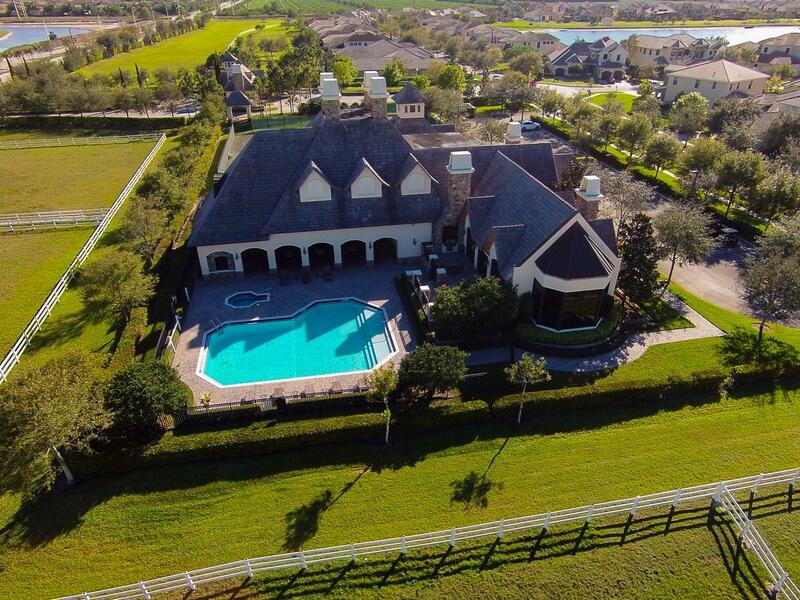 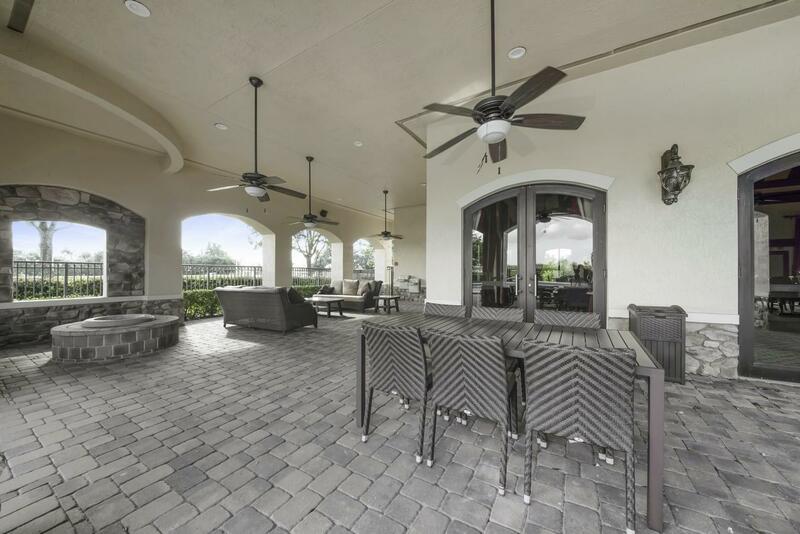 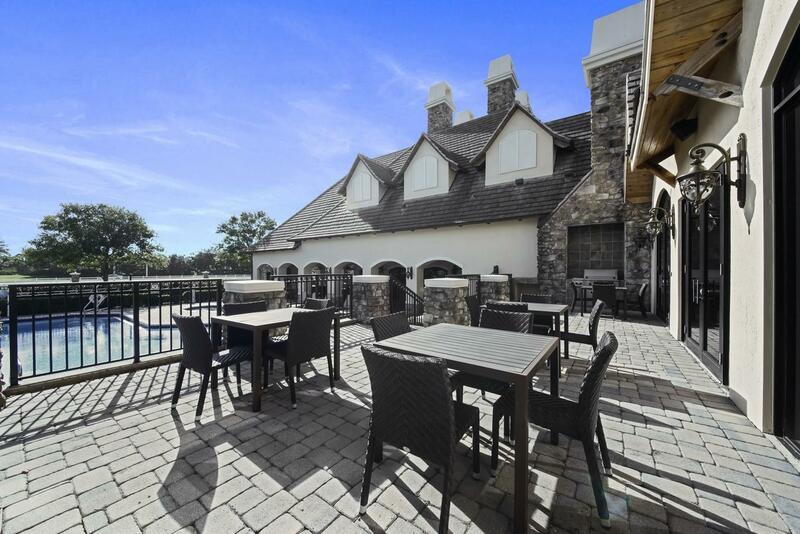 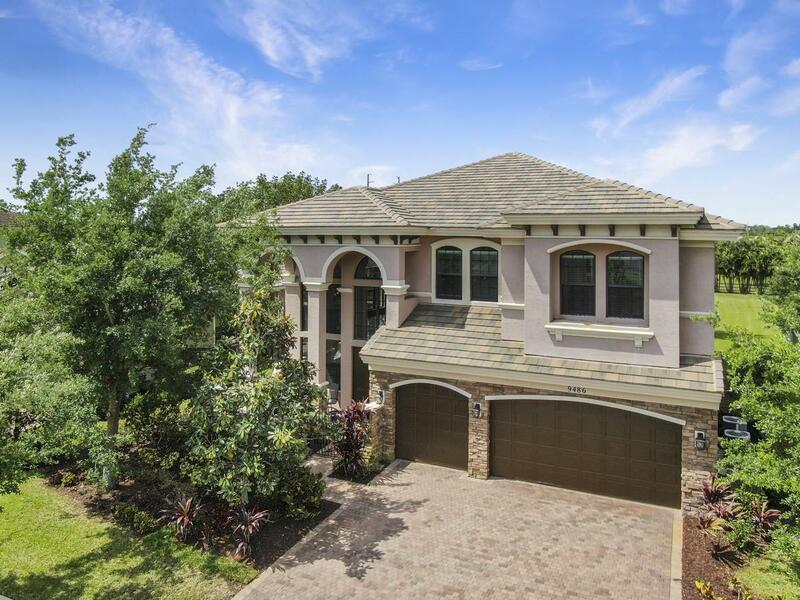 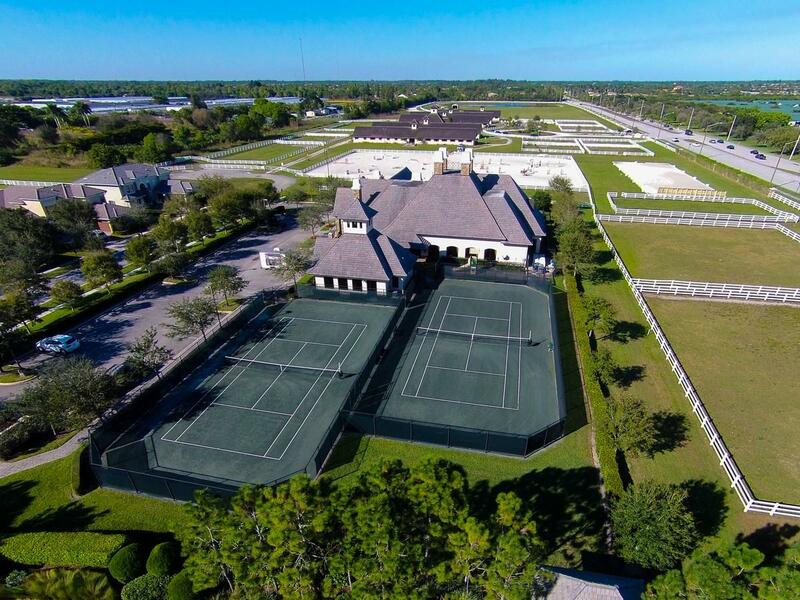 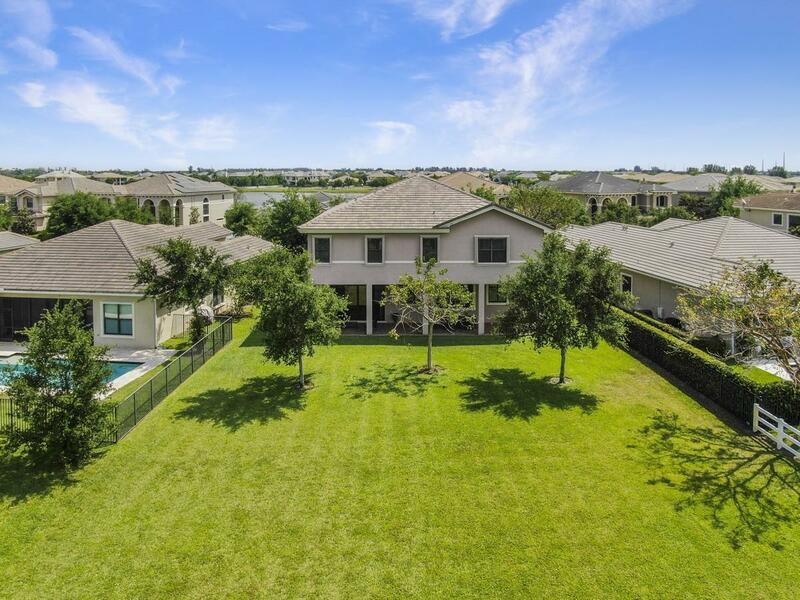 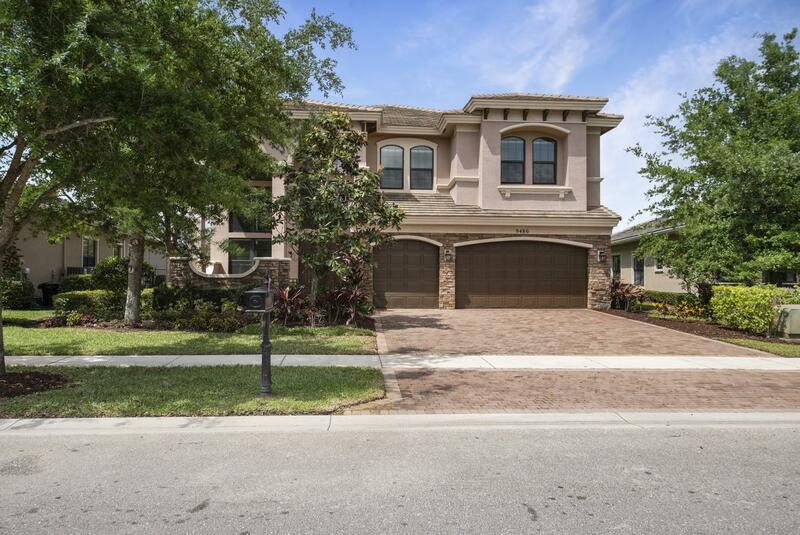 Experience true luxury in this 6 bedroom, 4 bath home located in the prestigious community of Equus. 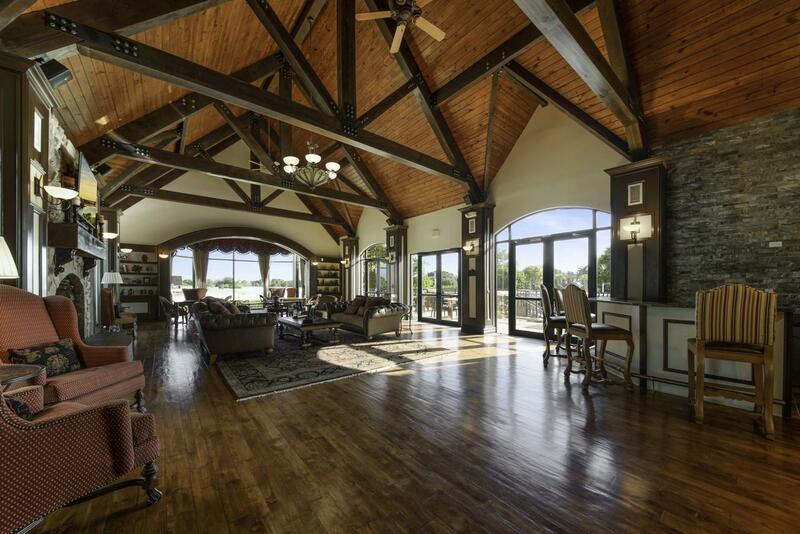 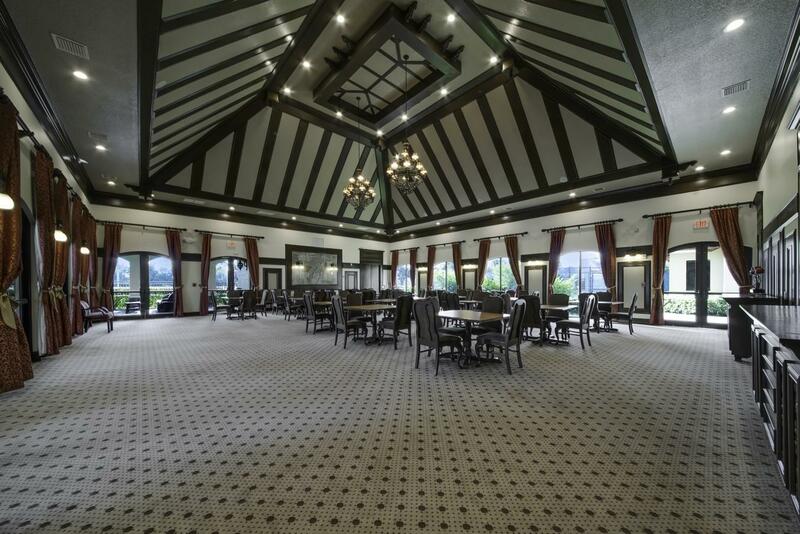 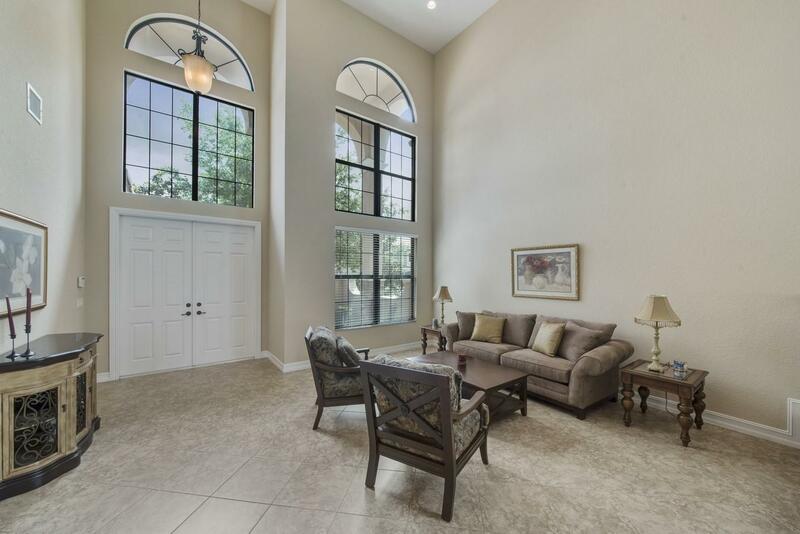 Enjoy gracious entertaining with a formal living room, dining room with a soaring two-story ceiling and a covered patio. 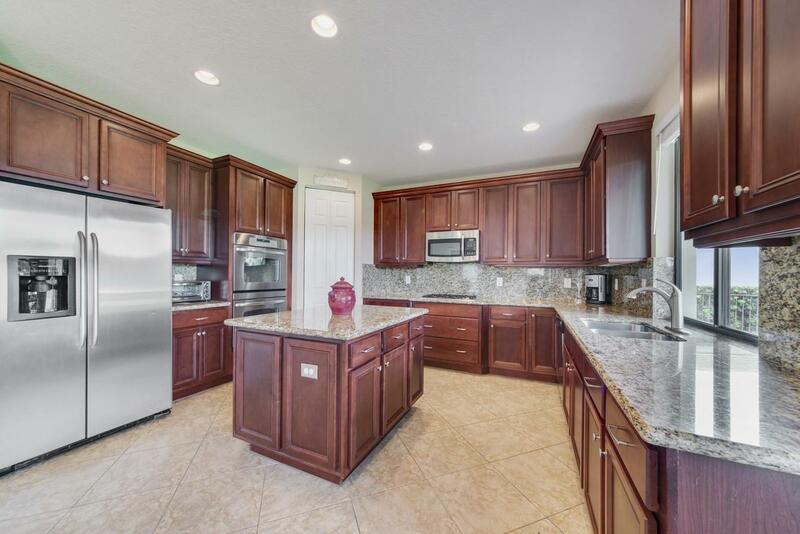 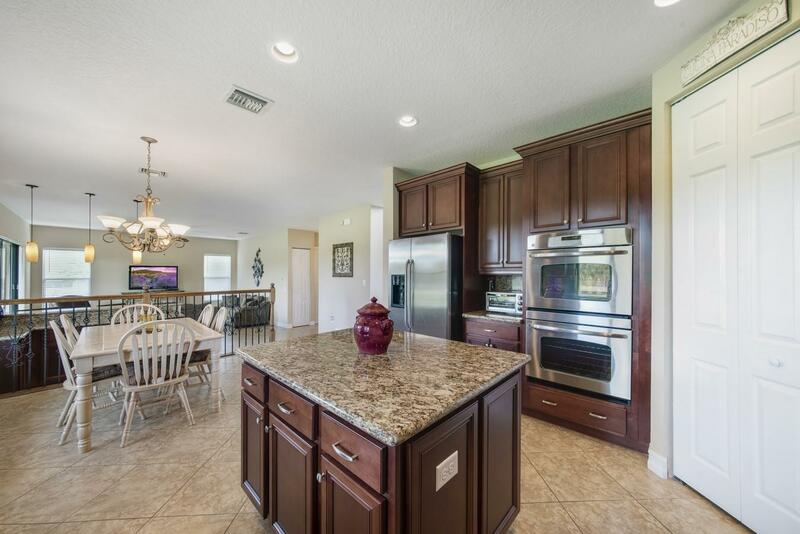 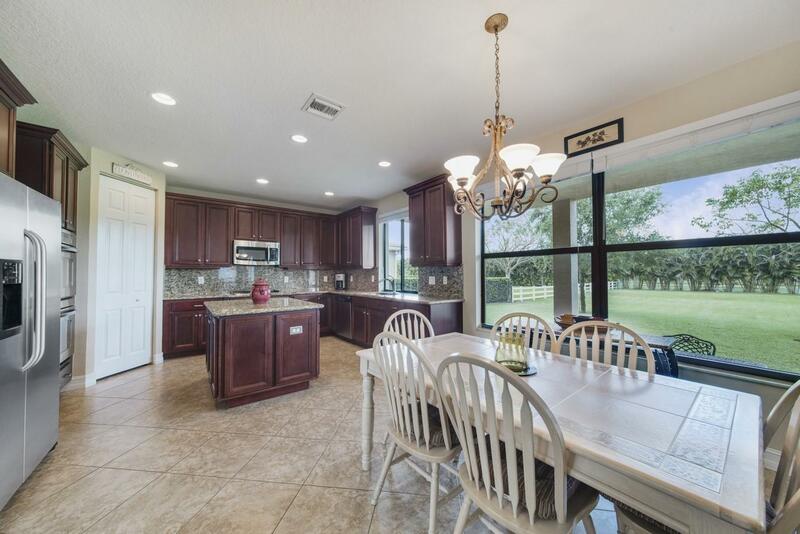 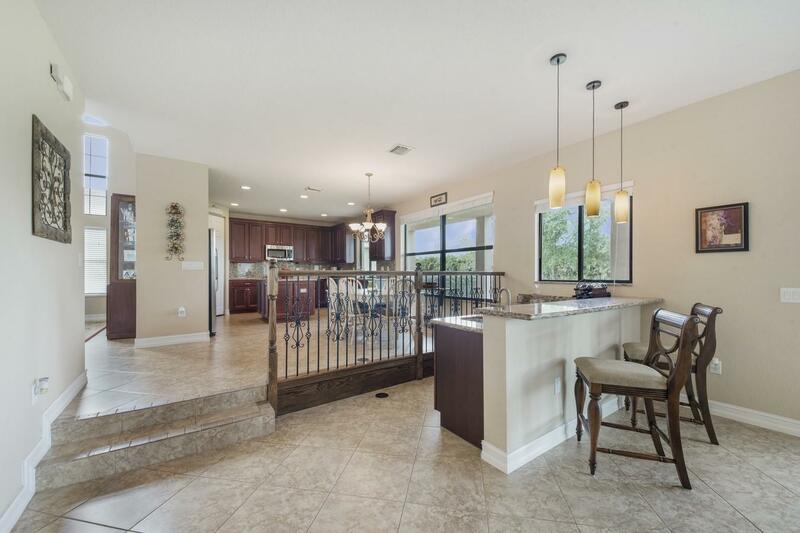 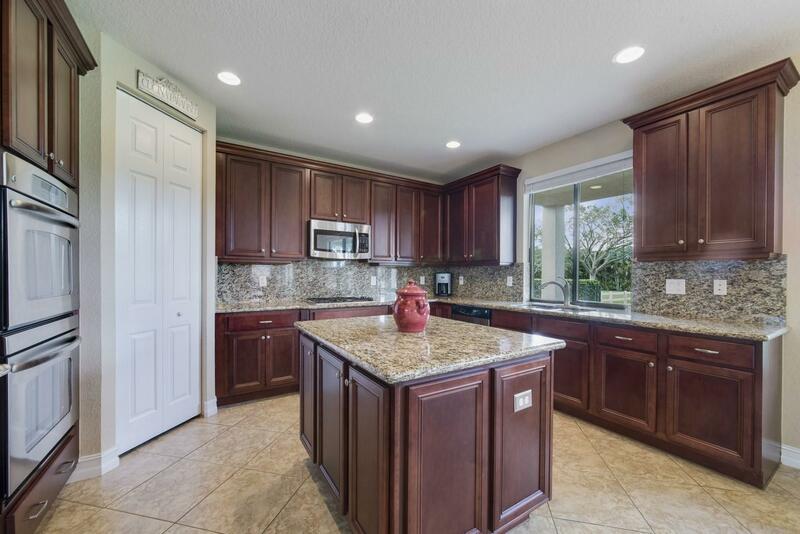 The chef's kitchen stands ready to host gatherings with granite countertops, full granite backsplash, a double oven, gas stove, under cabinet lighting and a center island. 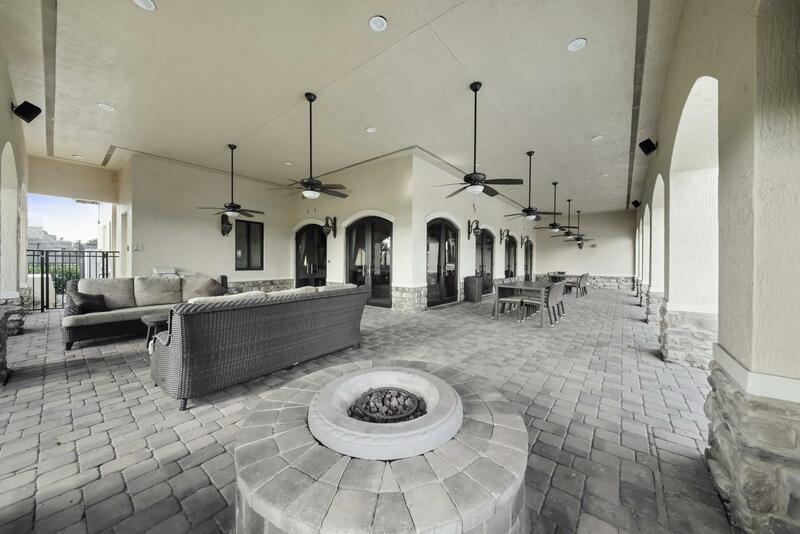 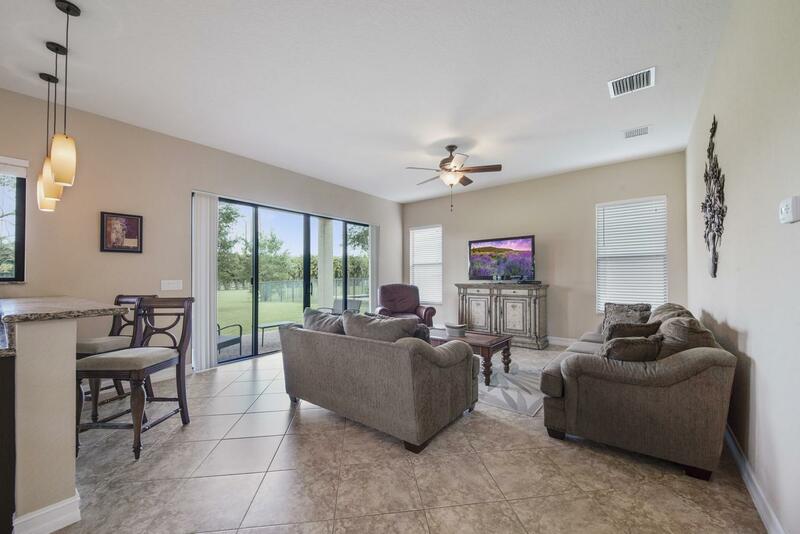 The kitchen opens into a sun filled family room with a wet bar and an oversized slider that leads to the covered patio. 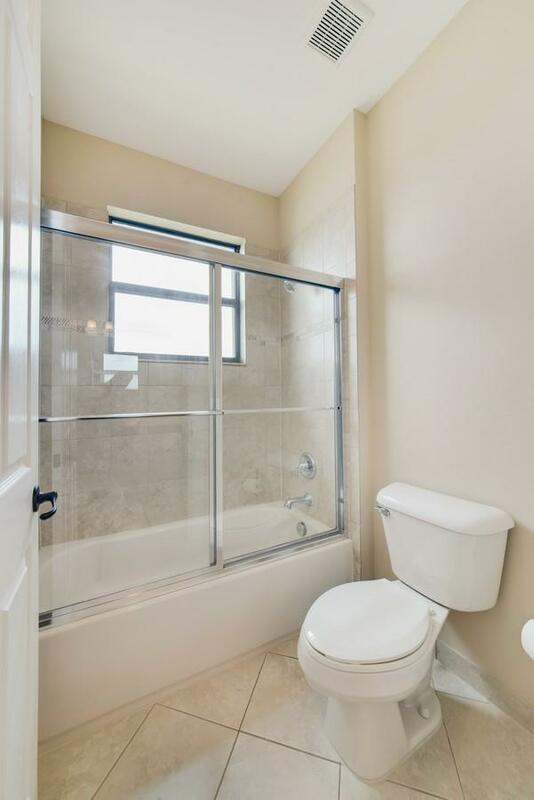 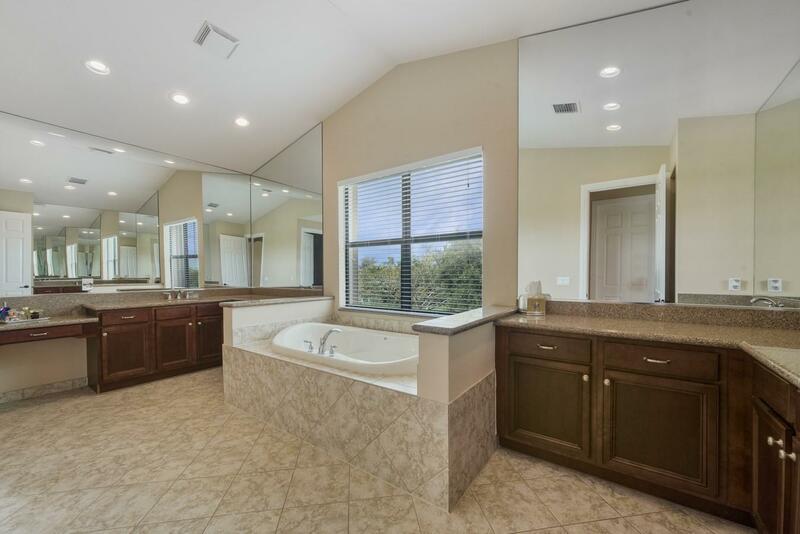 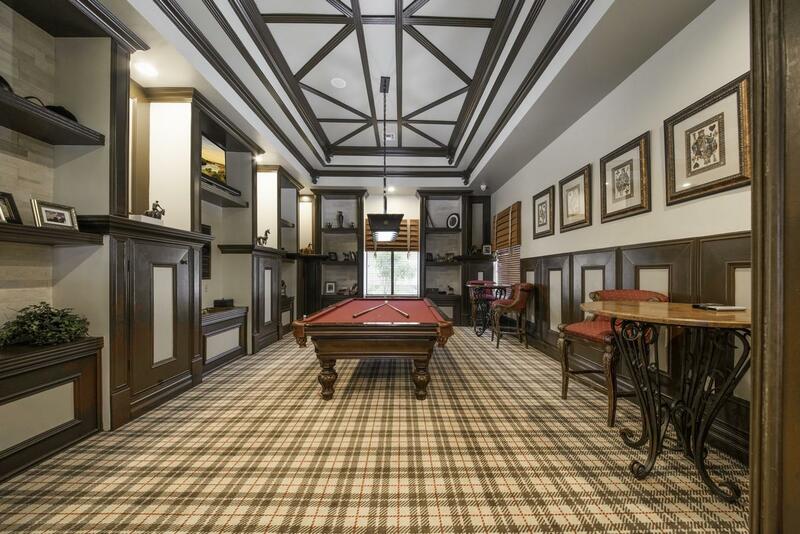 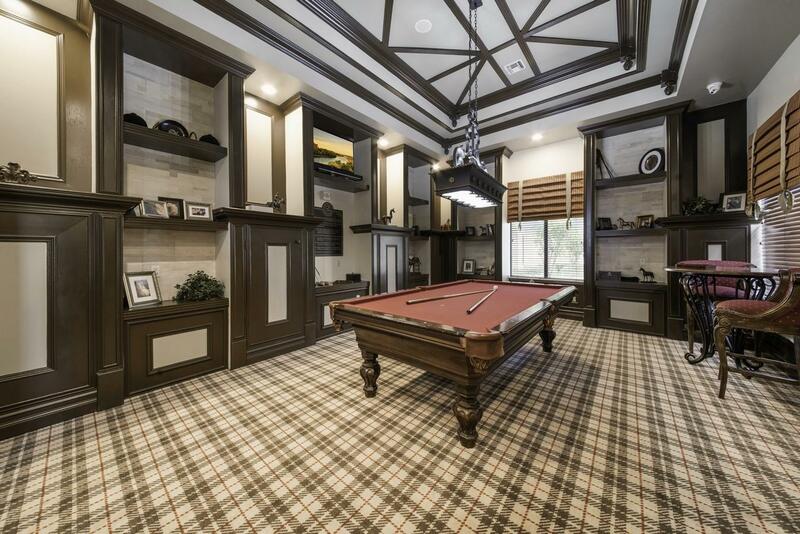 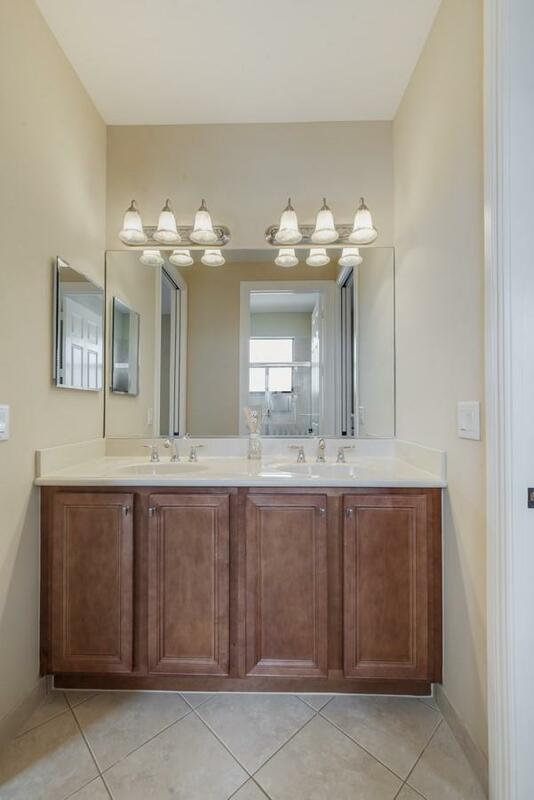 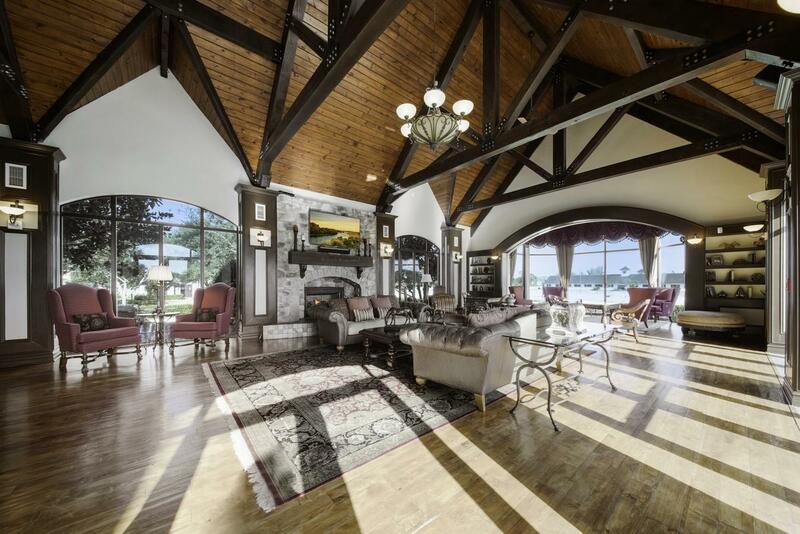 Opulent master retreat with a tray ceiling, sitting room, large walk-in closet, dual sinks, a soaking tub and walk-in shower. 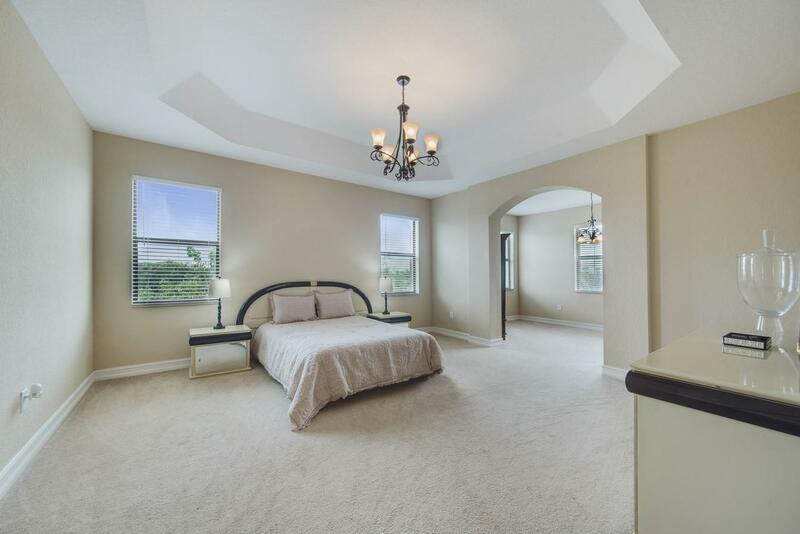 Ideal floorplan with a bedroom and full bath on the first floor. 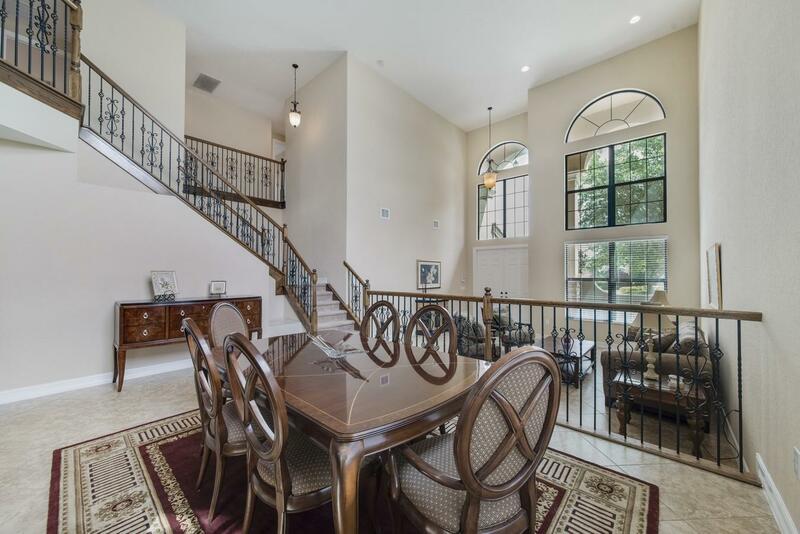 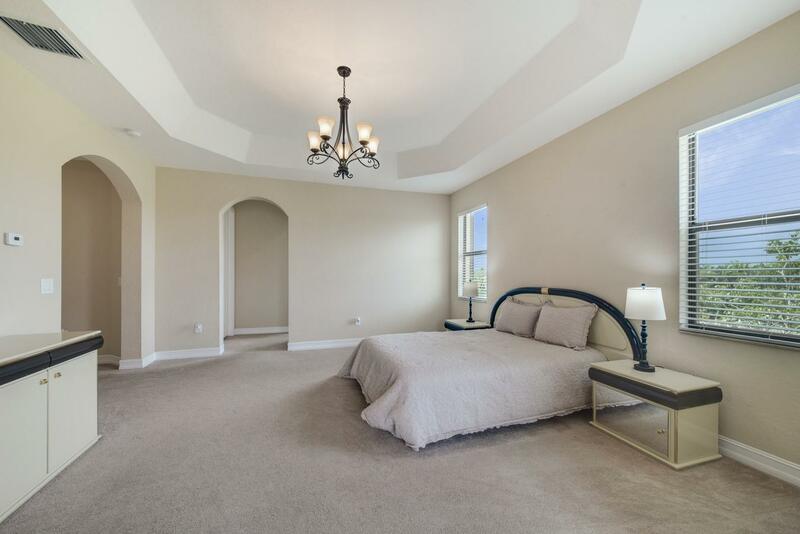 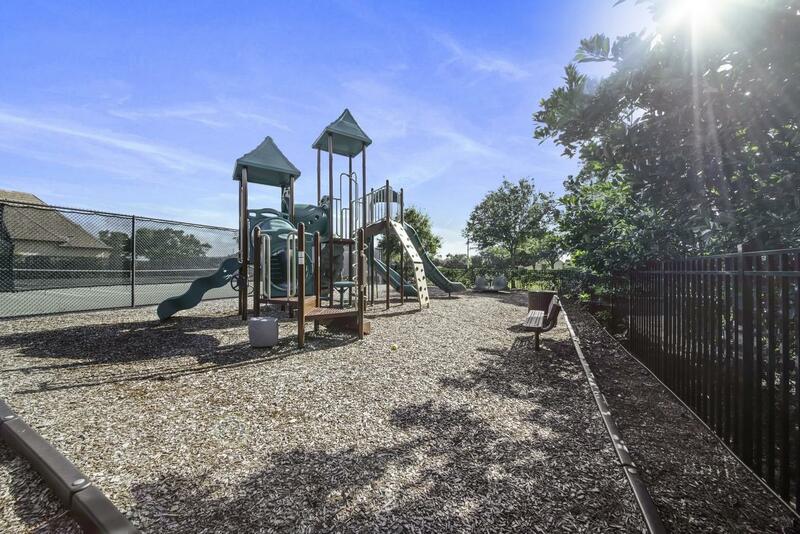 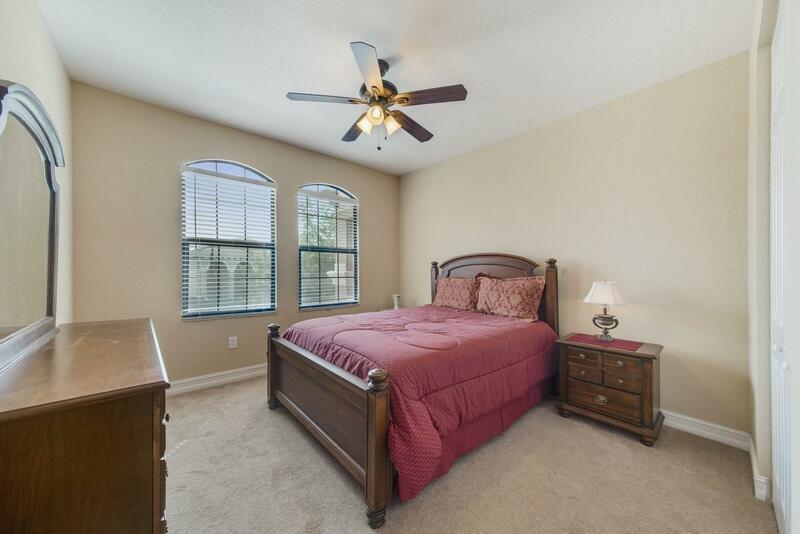 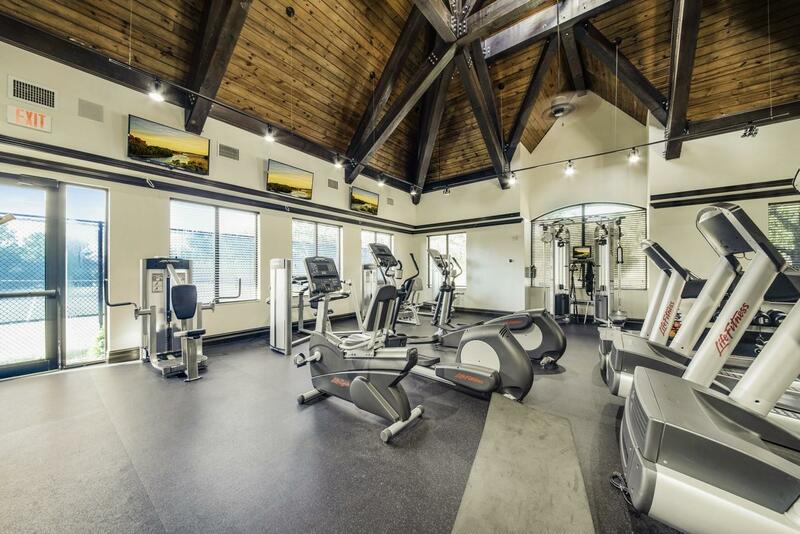 Take the custom wrought iron staircase to the 2nd floor to discover 4 additional bedrooms. 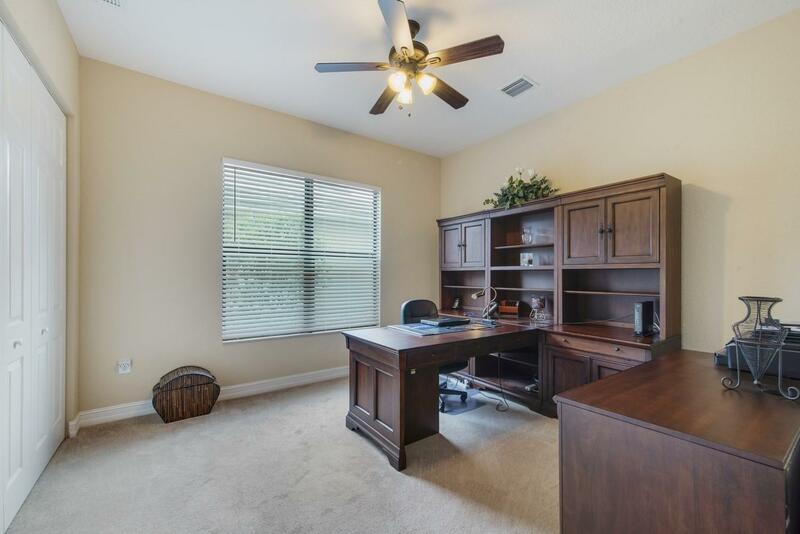 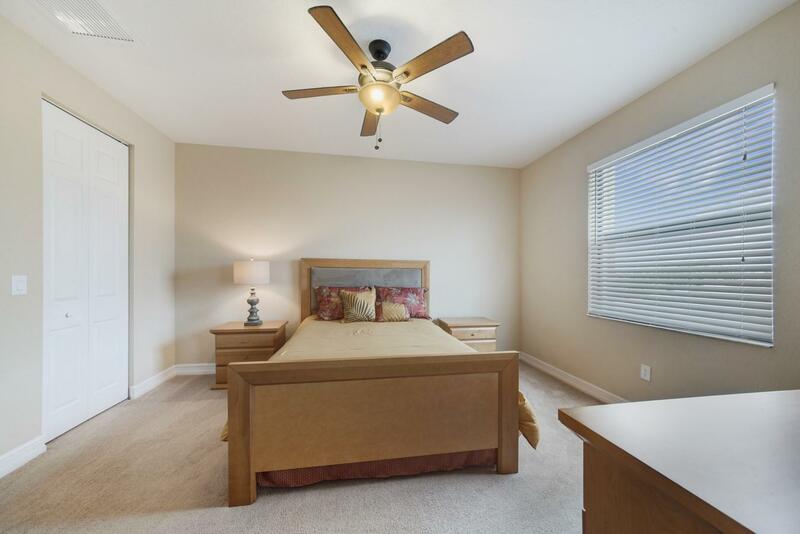 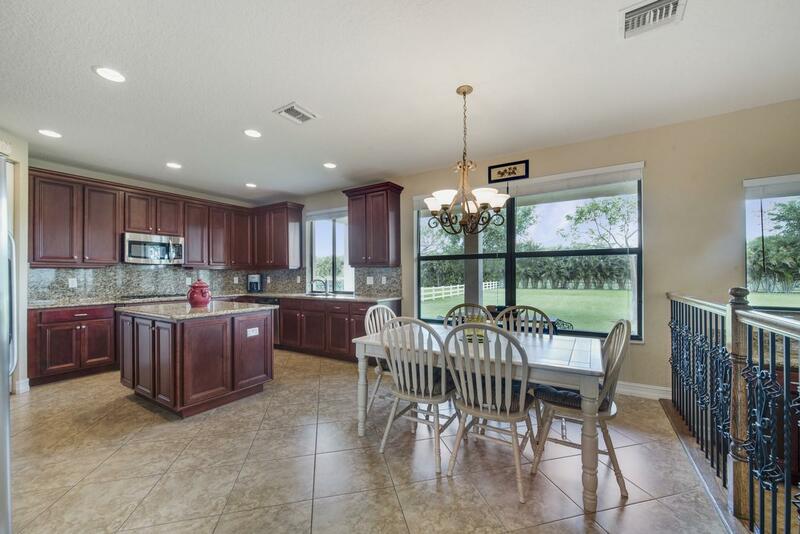 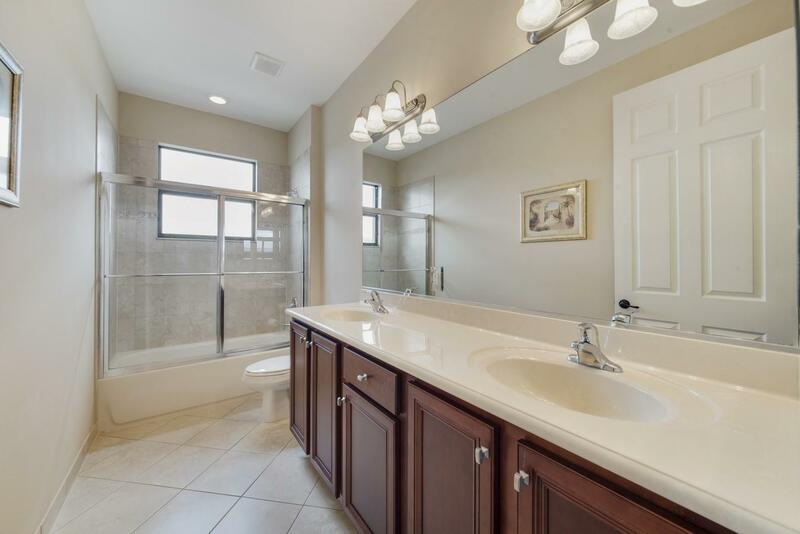 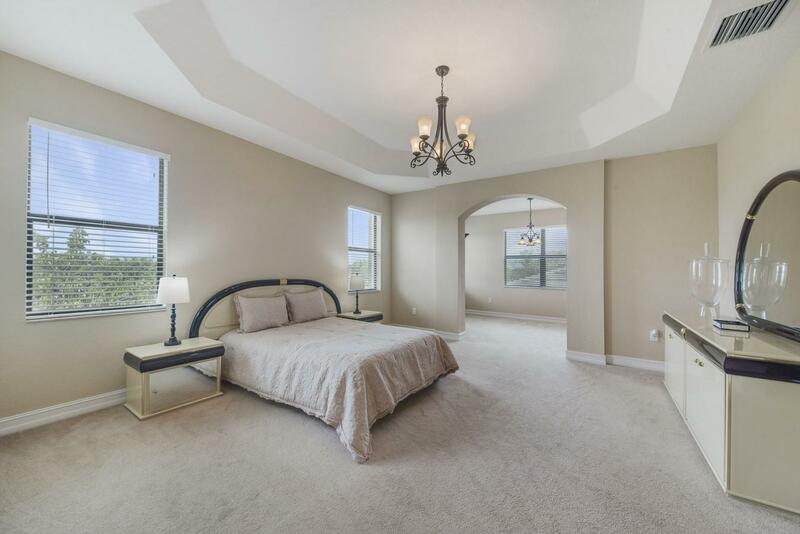 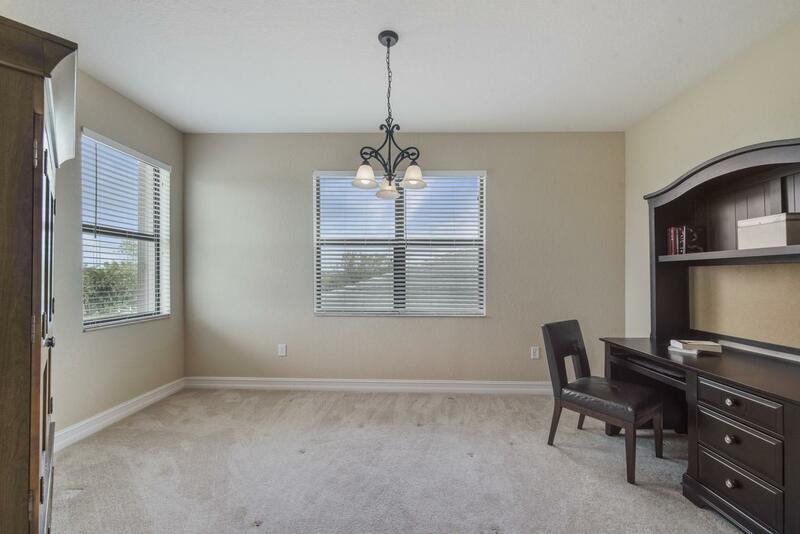 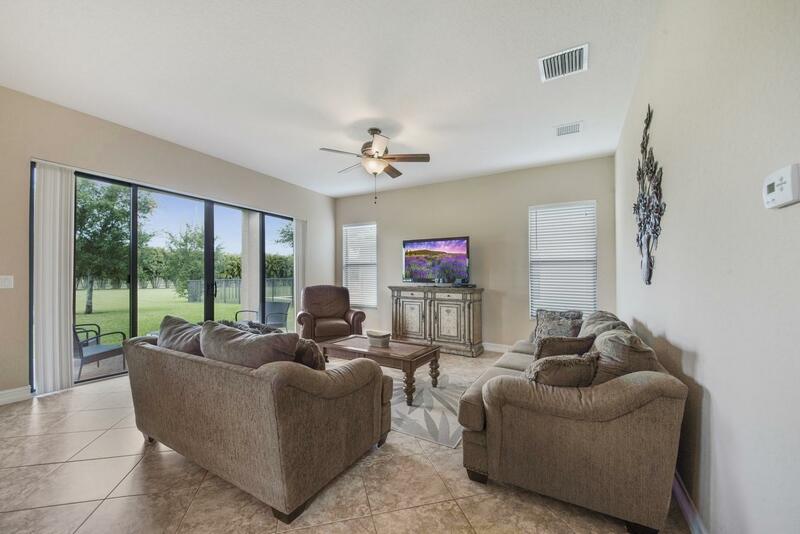 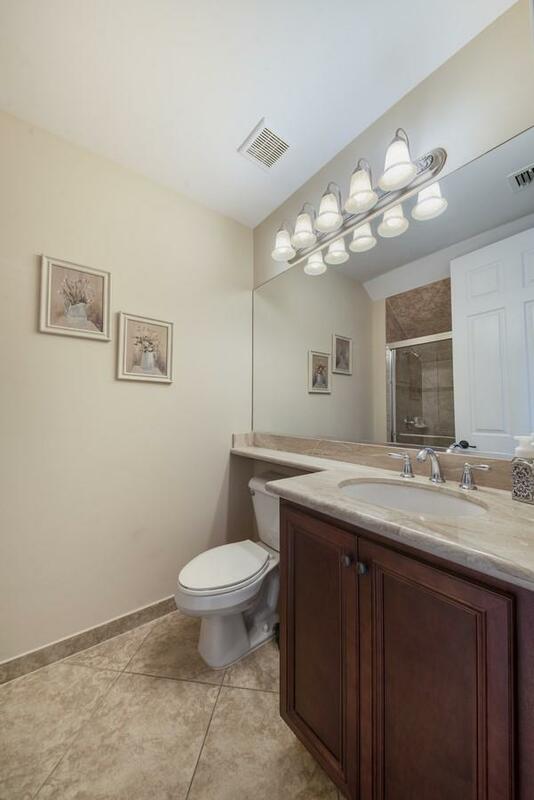 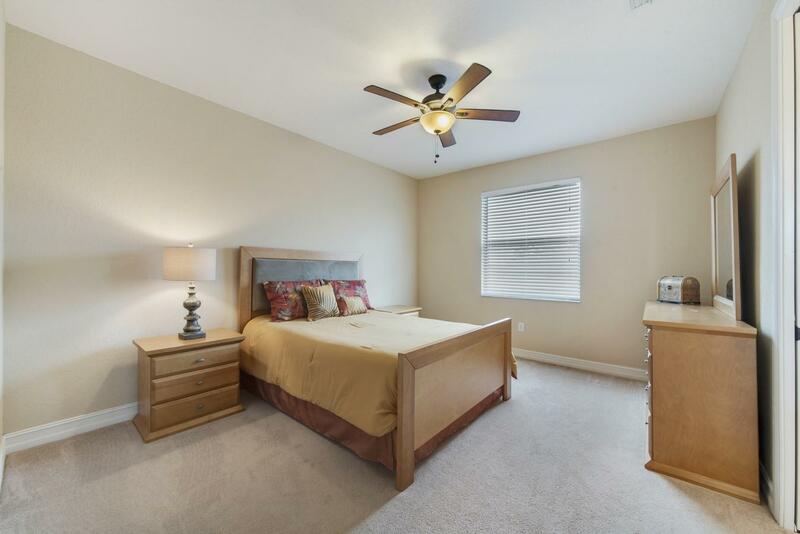 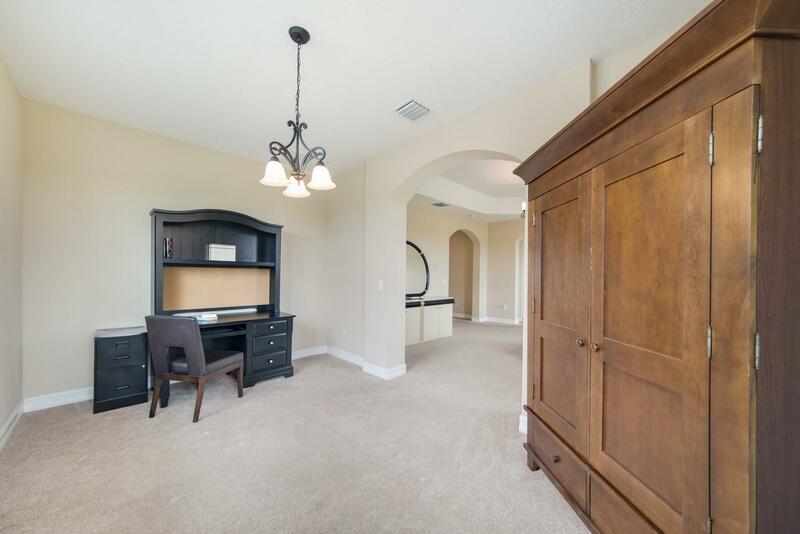 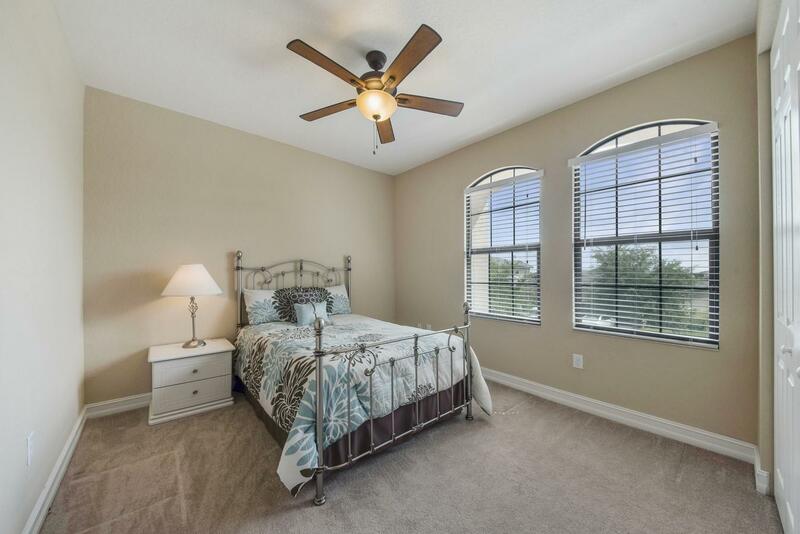 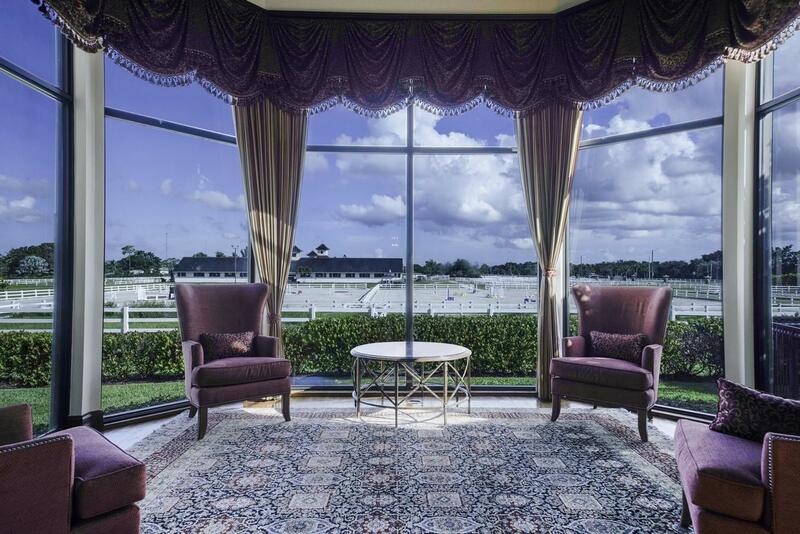 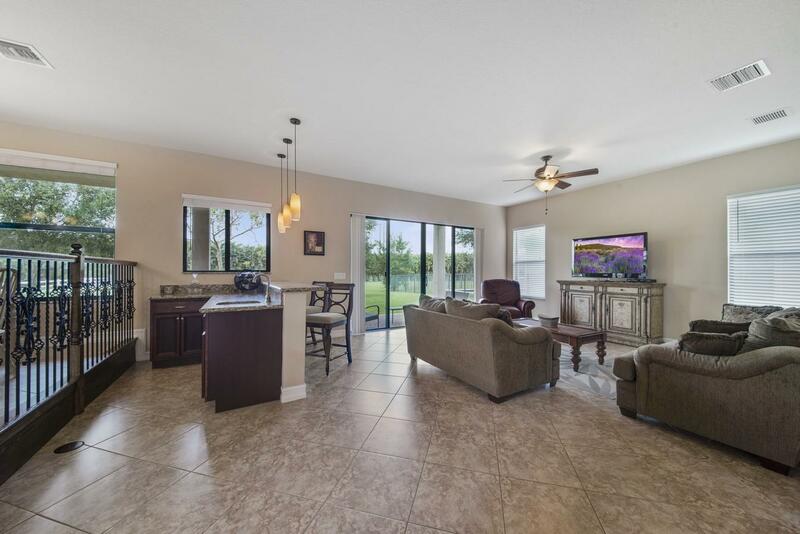 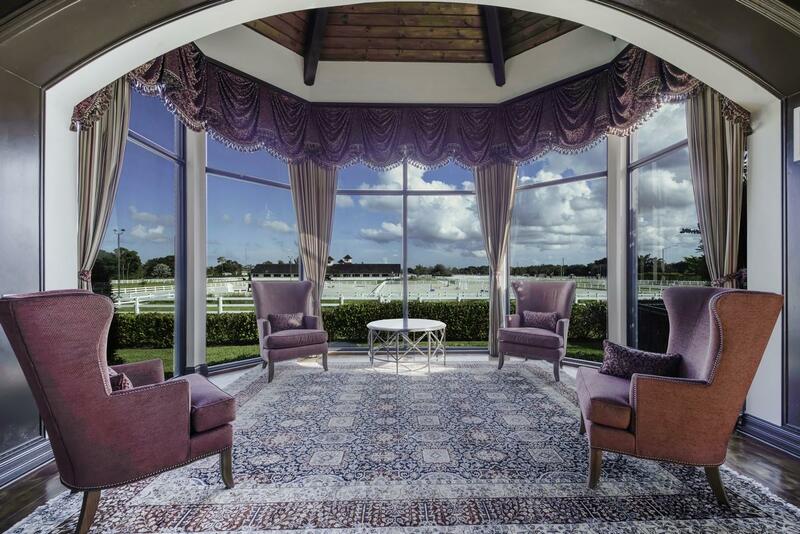 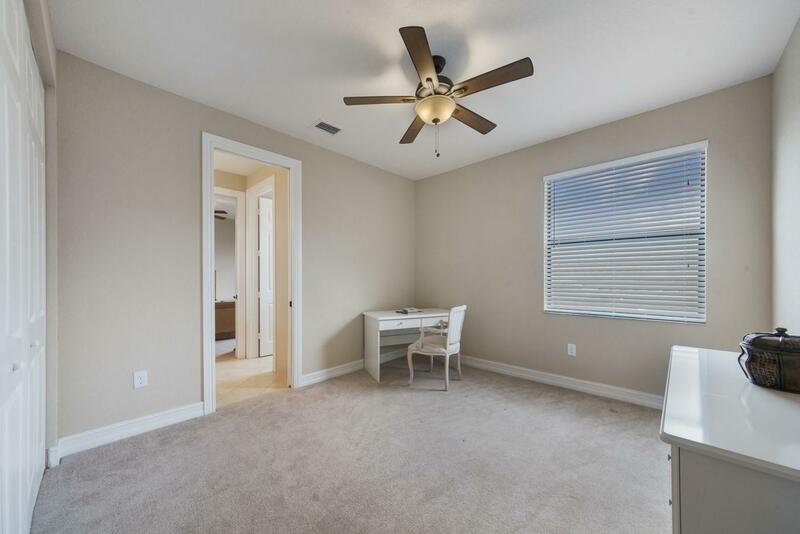 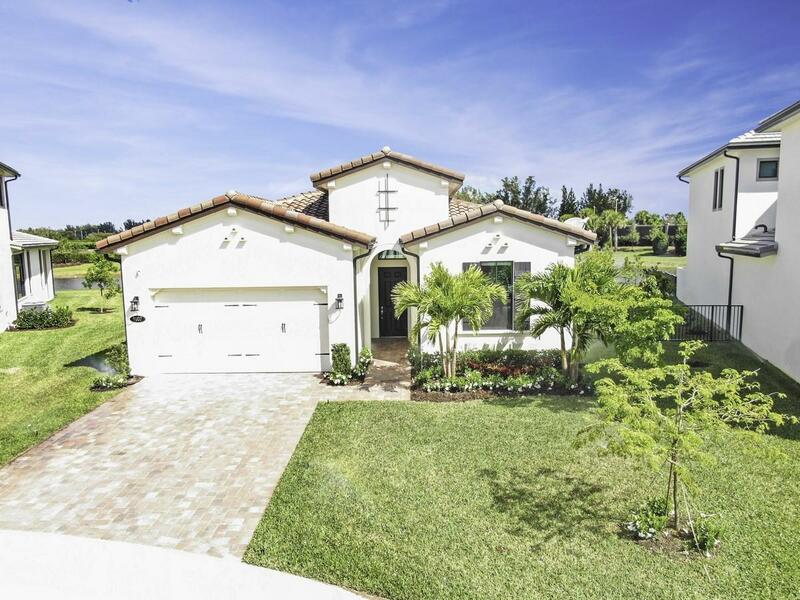 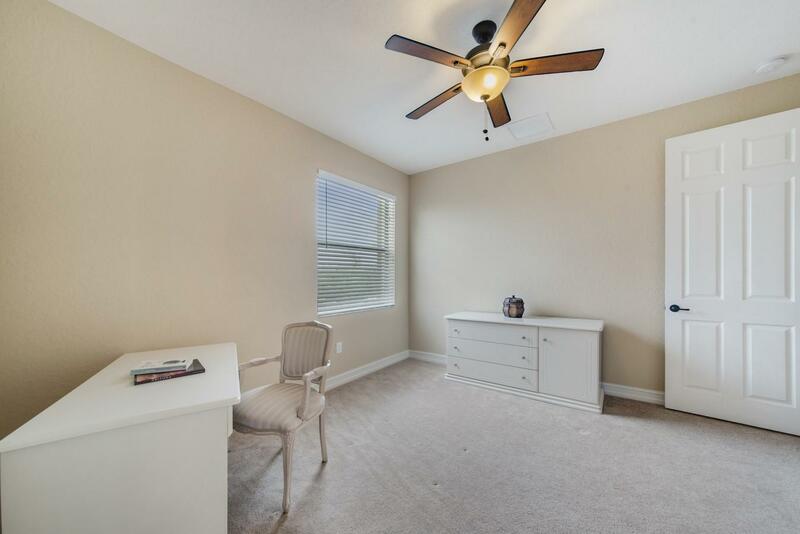 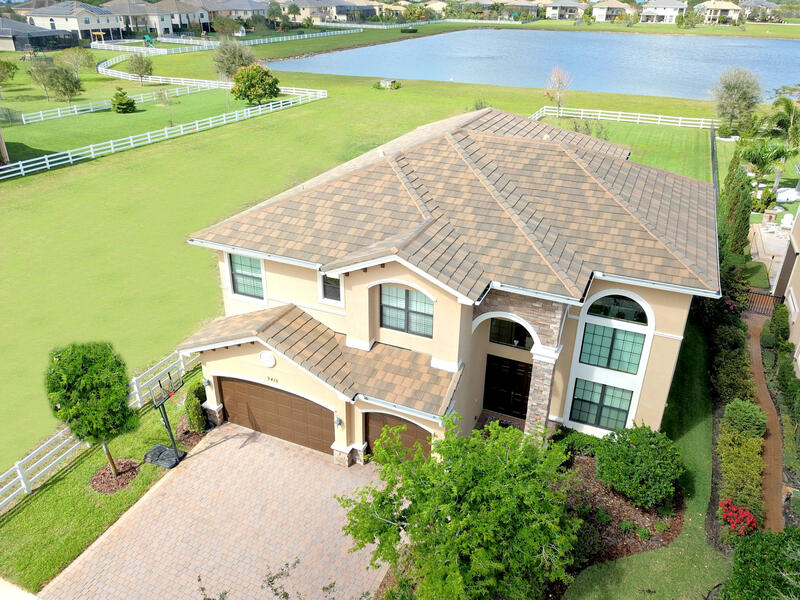 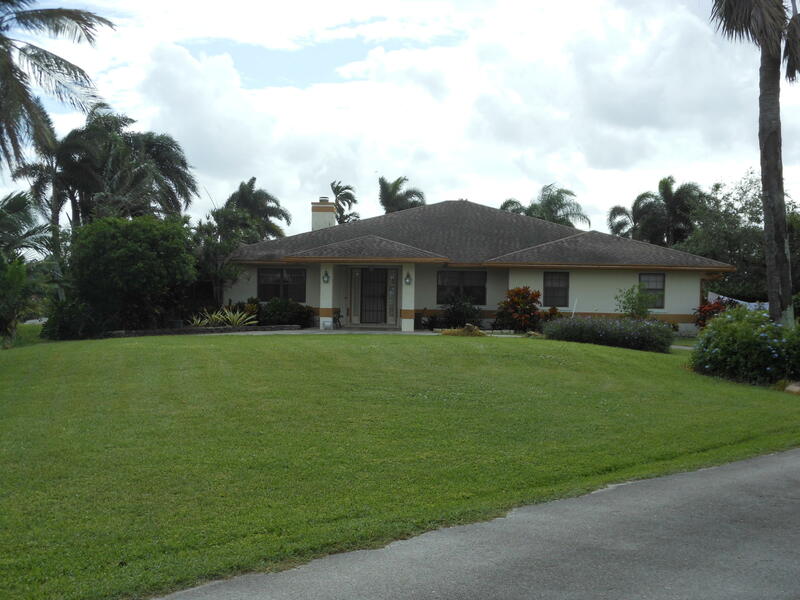 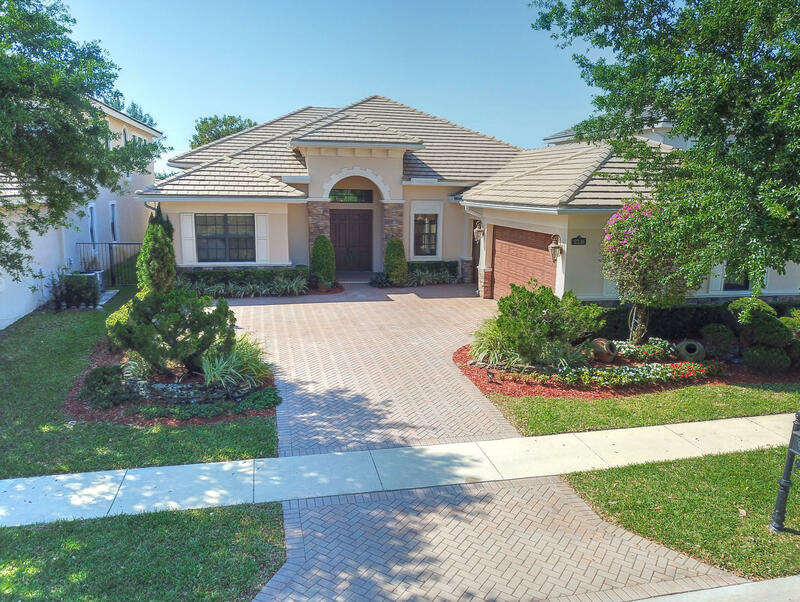 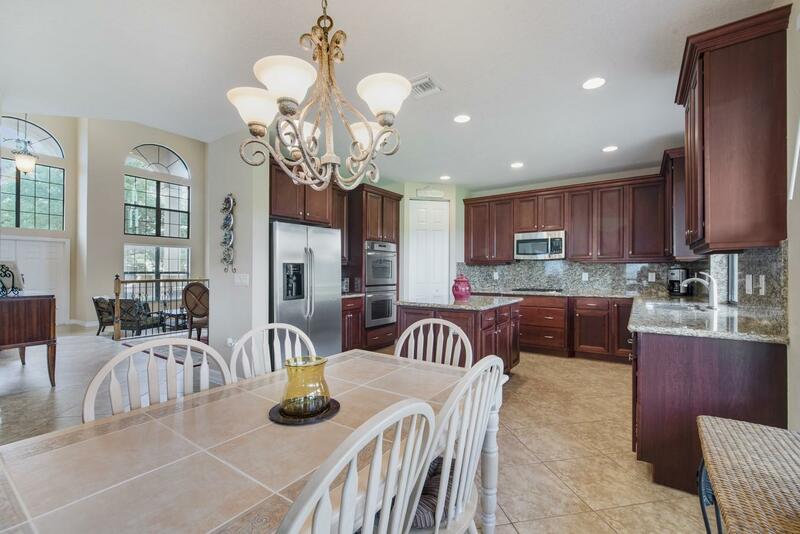 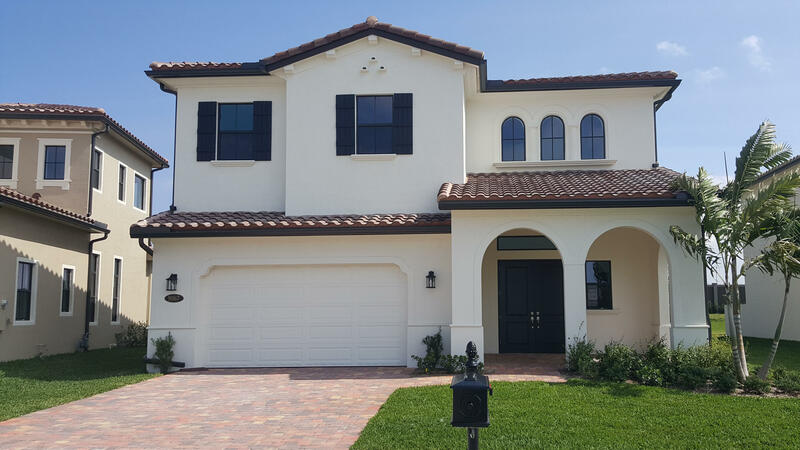 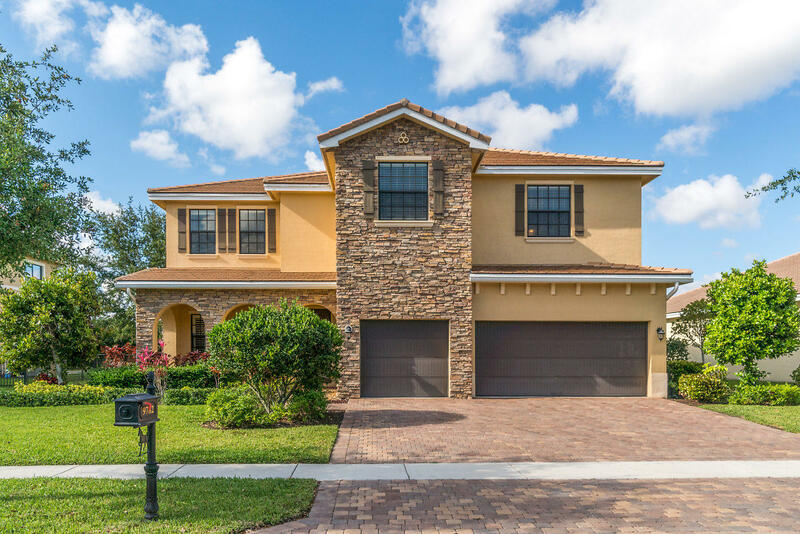 I would like more information about this property located at 9486 Equus Circle Boynton Beach, FL 33472 MLS #RX-10519559. 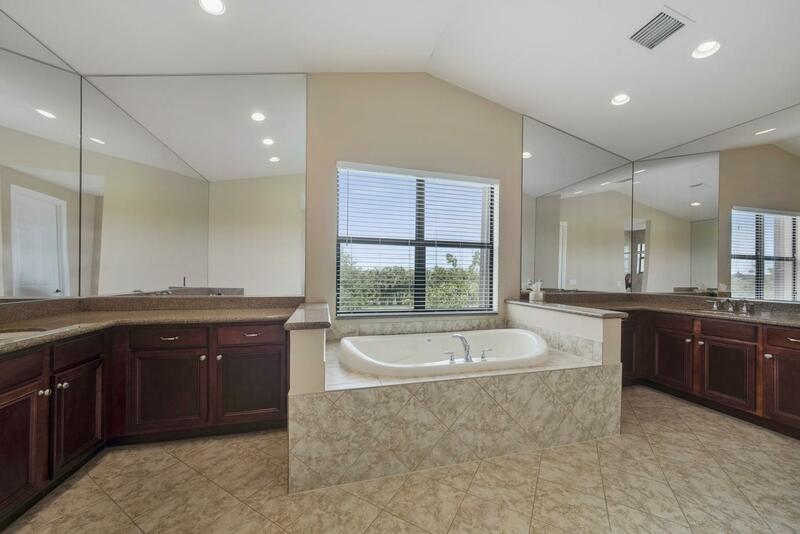 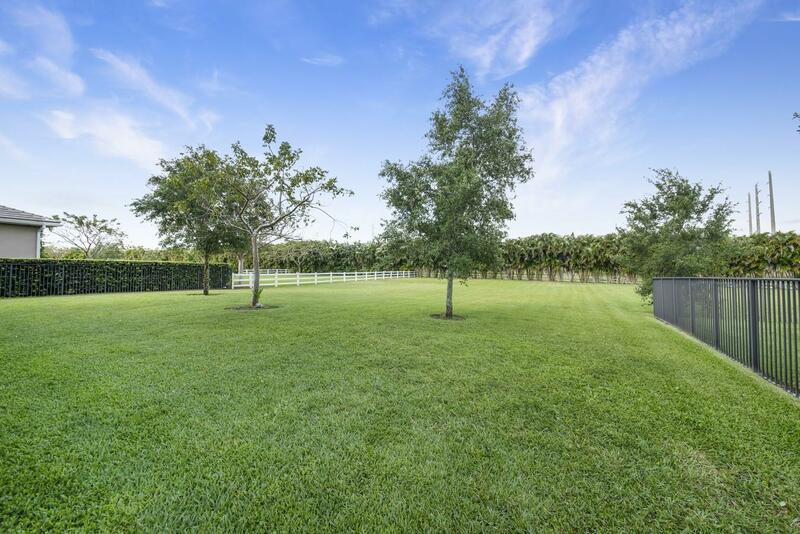 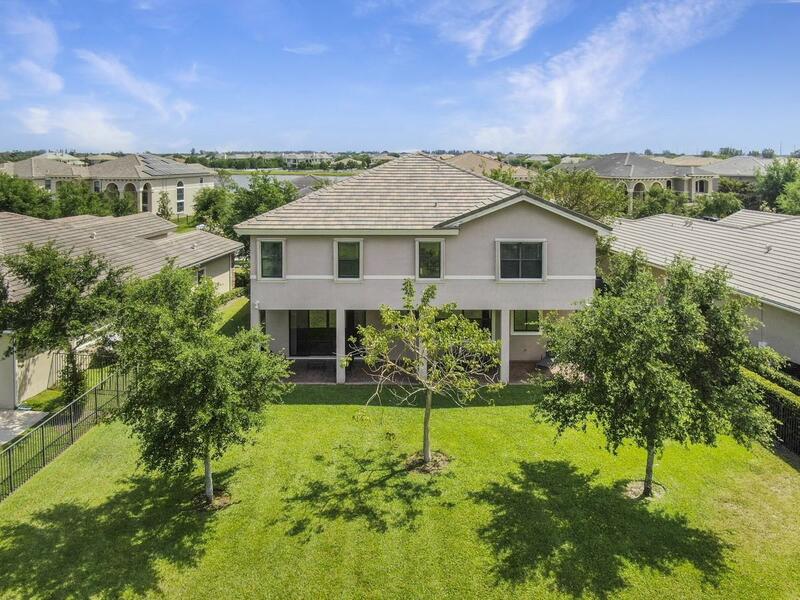 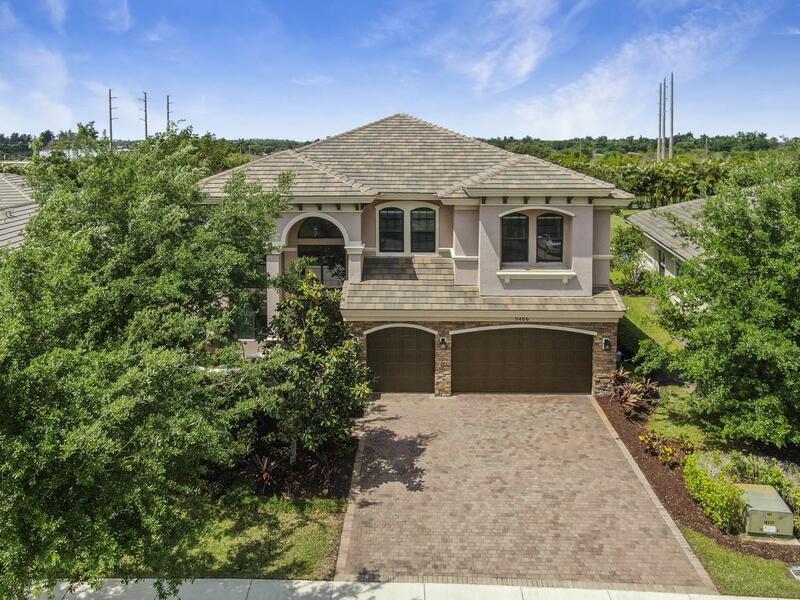 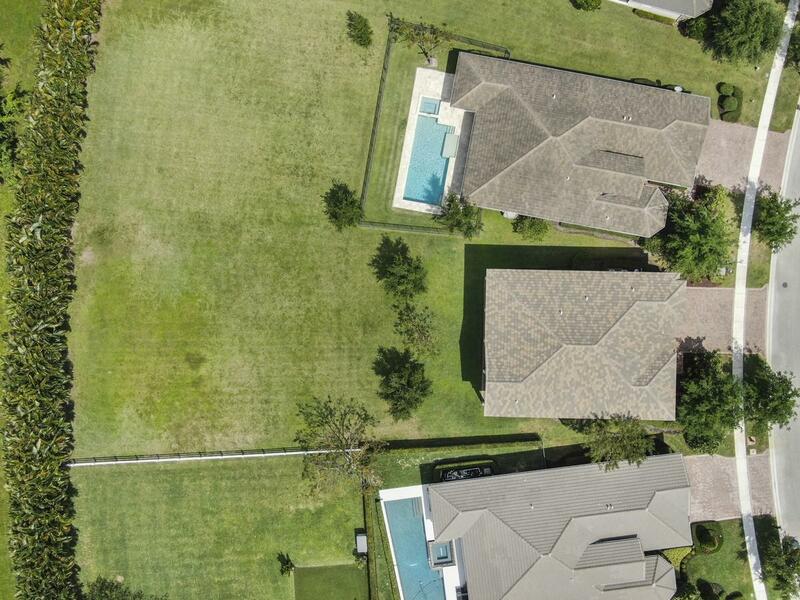 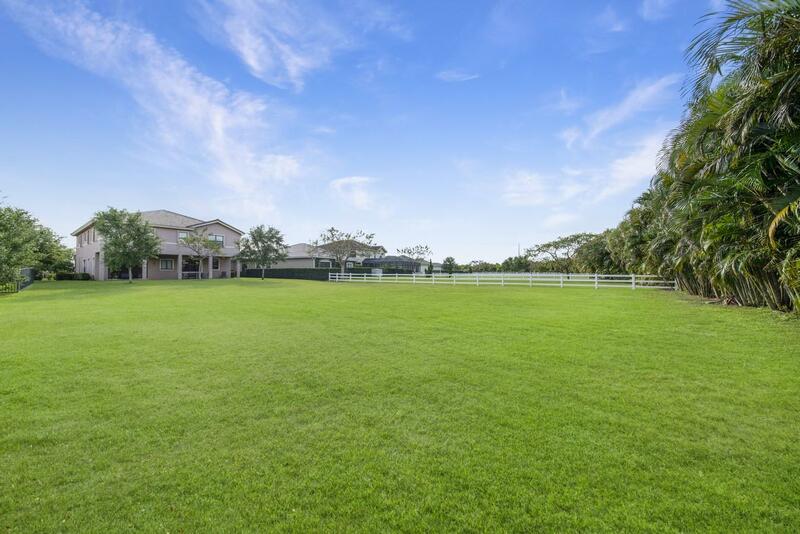 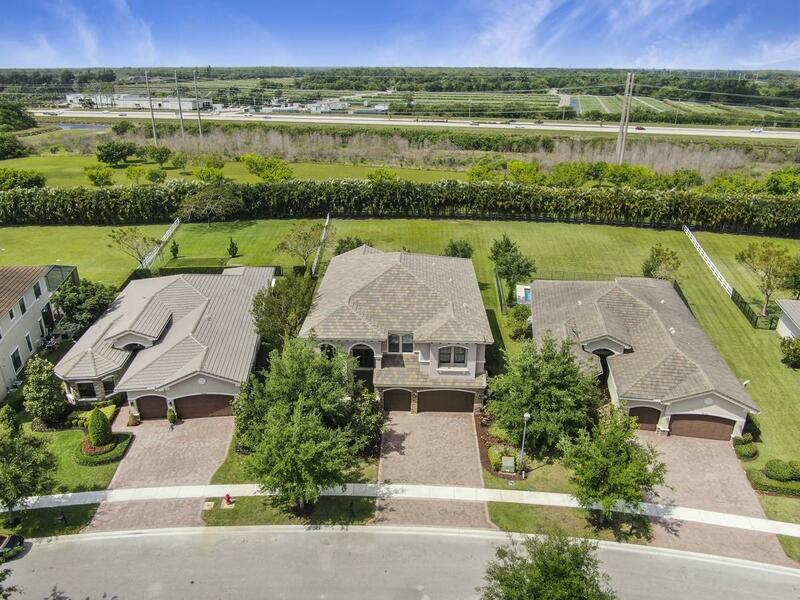 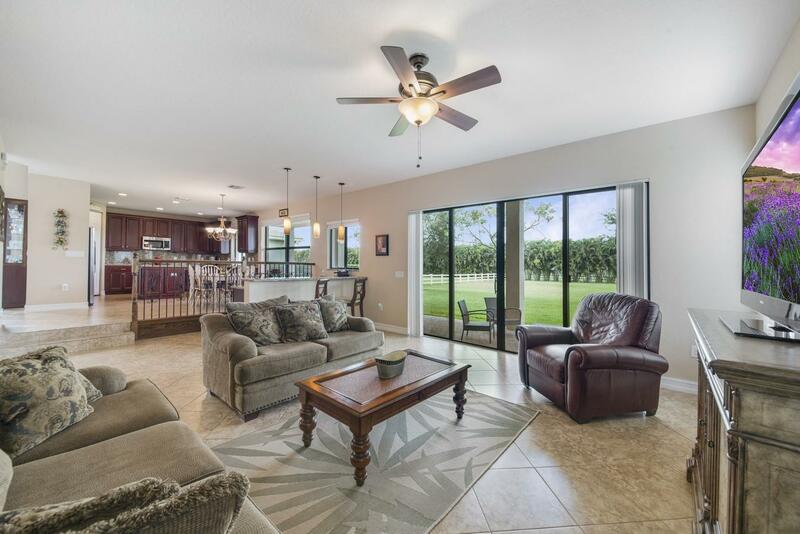 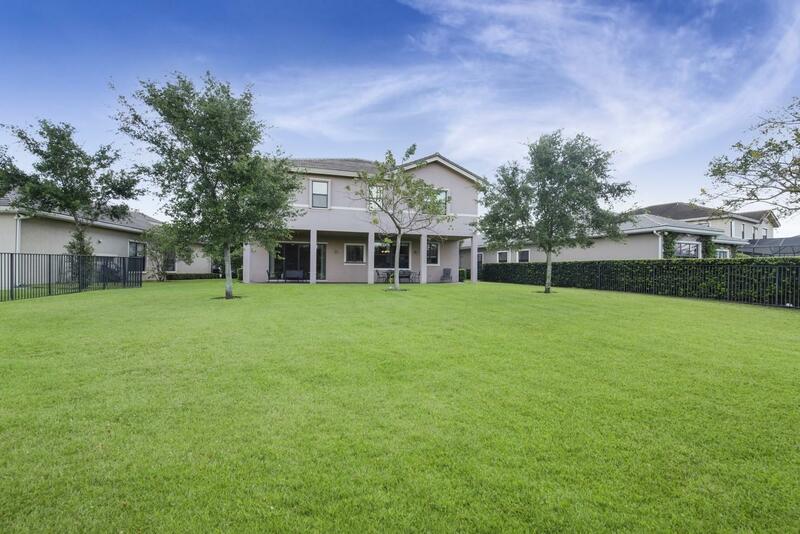 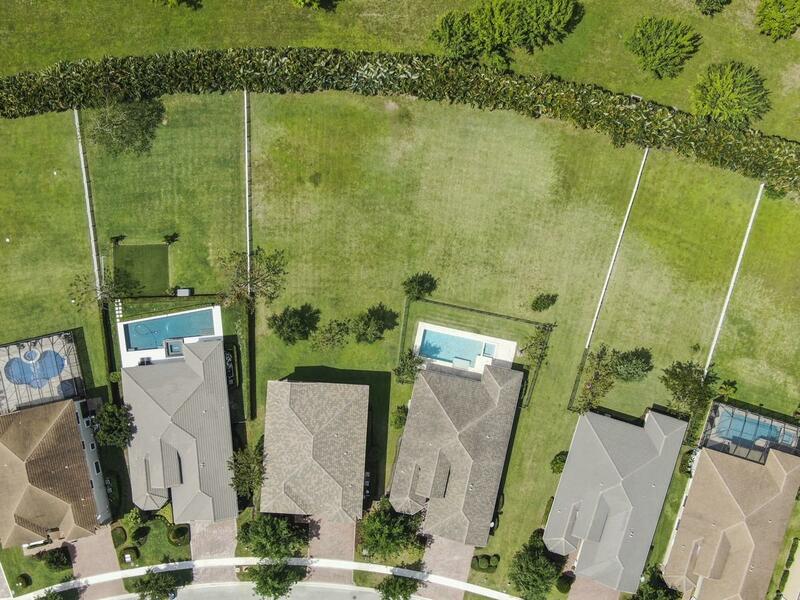 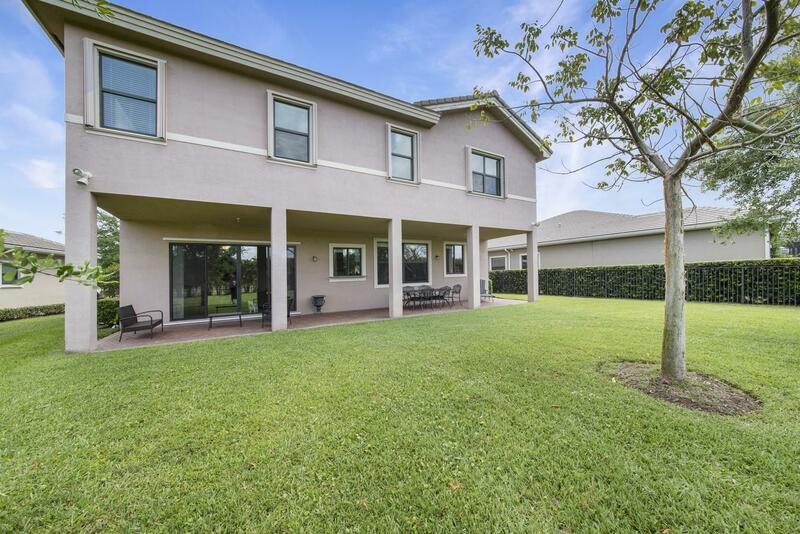 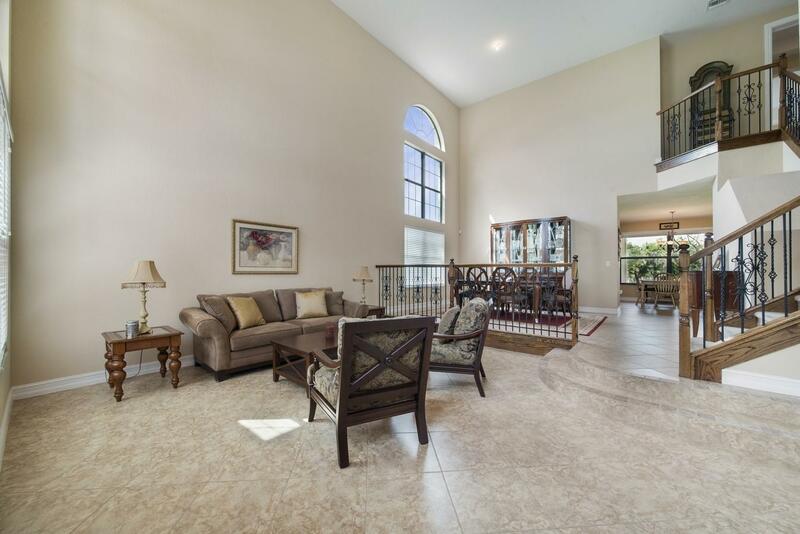 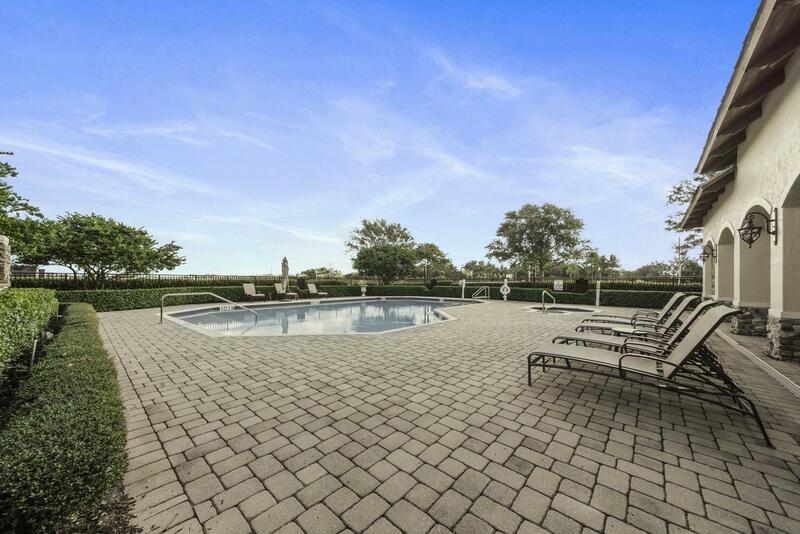 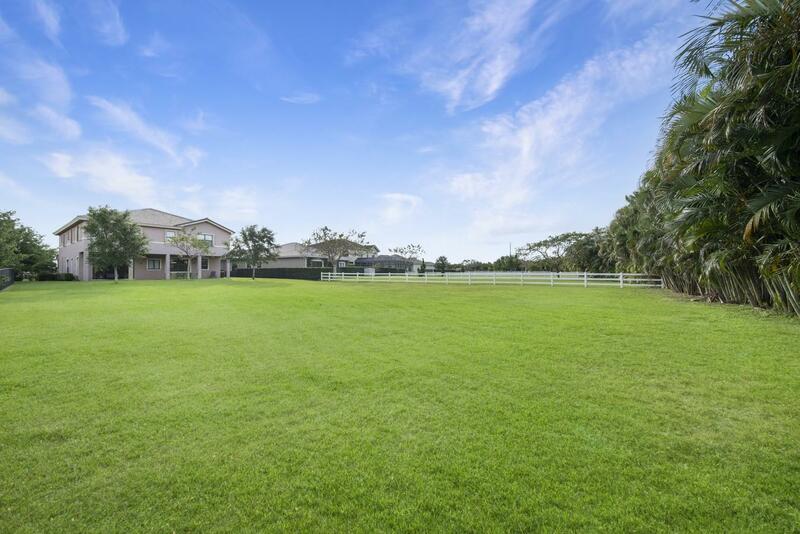 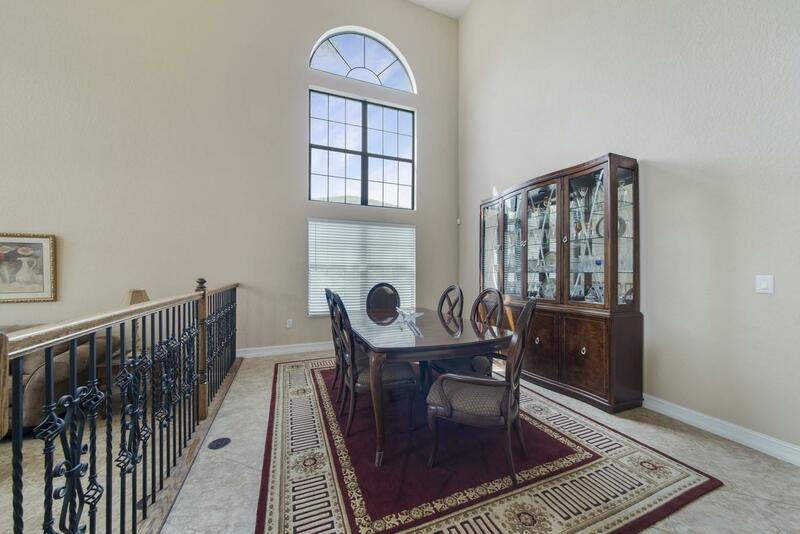 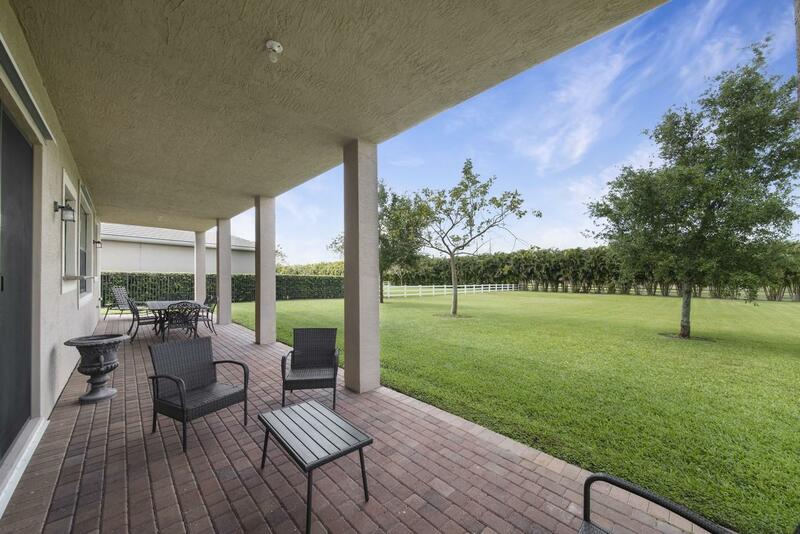 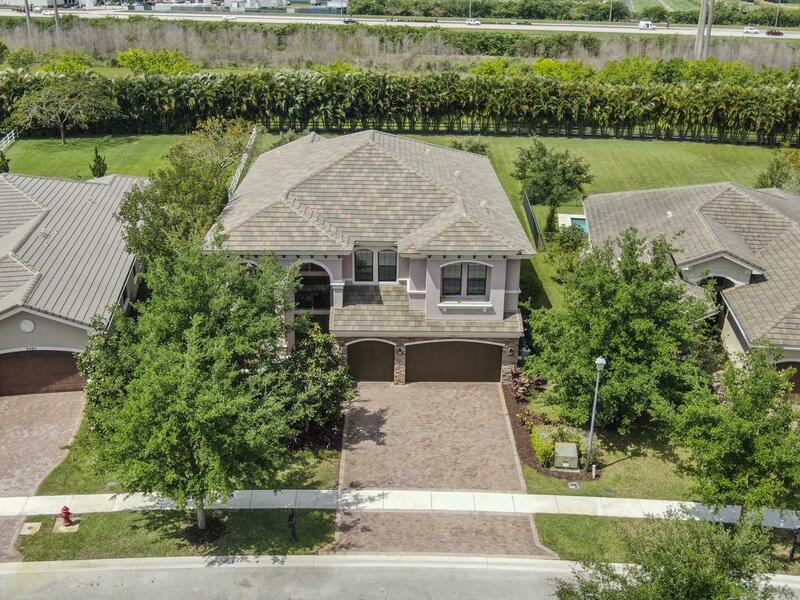 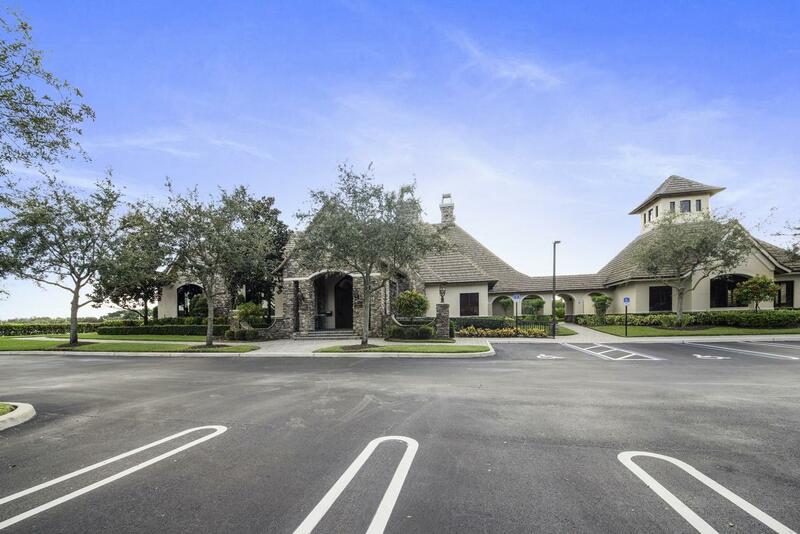 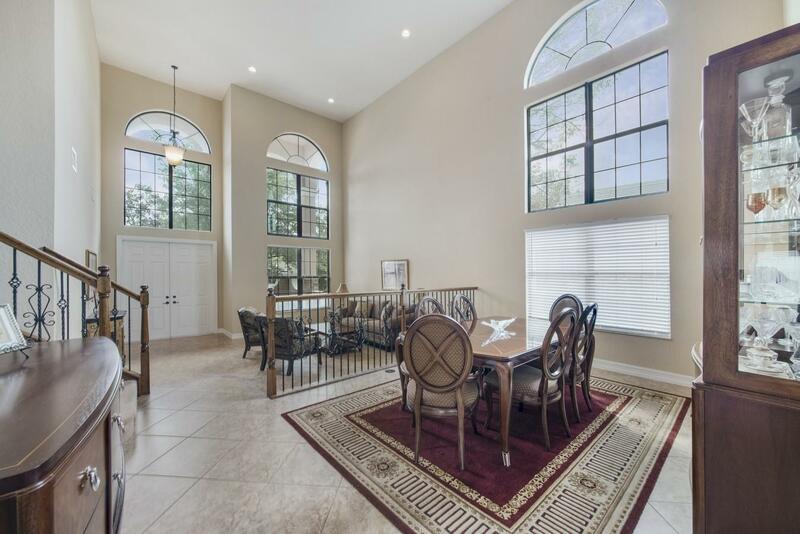 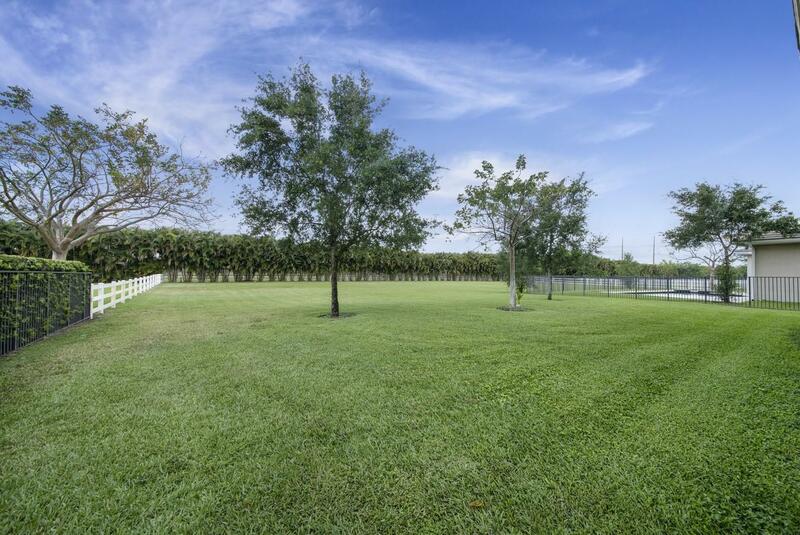 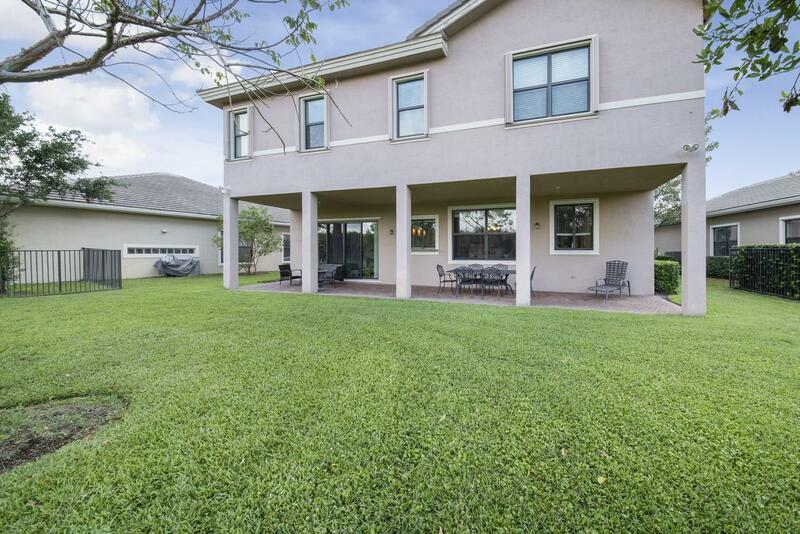 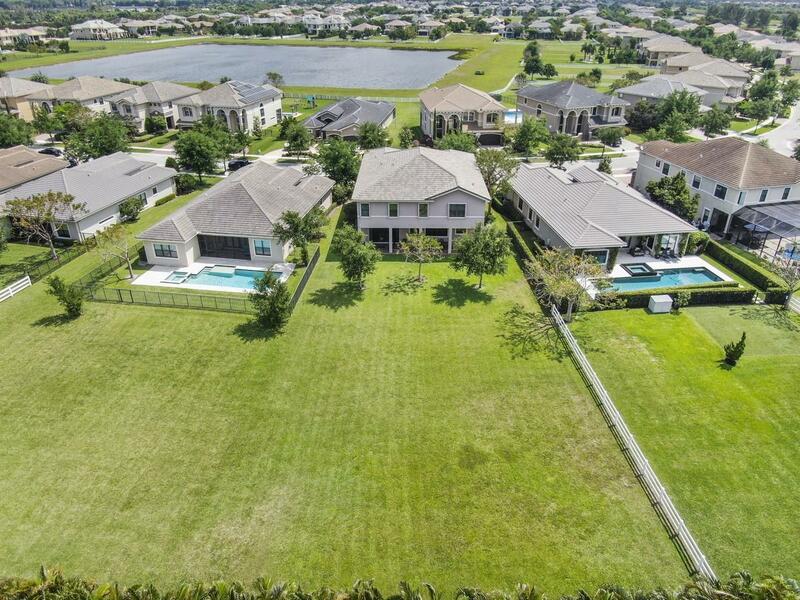 If you are interested in this property at 9486 Equus Circle or any other properties in Boynton Beach please contact The Rucco Group at (561) 737-0366.